PlayStation gamers have been after Sony for some time regarding the current inability to change PSN names. As it stands now, if you made yourself XxXShootsDudes69XxX, you’re stuck with that monicker indefinitely. SCEA President and CEO Shawn Layden spoke with IGN about its upcoming feature roadmap when asked about the requested ability to change PSN names, and here’s what he offered. Some critics of this response have suggested that Sony’s spokesperson is ignoring a potentially strong pair of solutions. 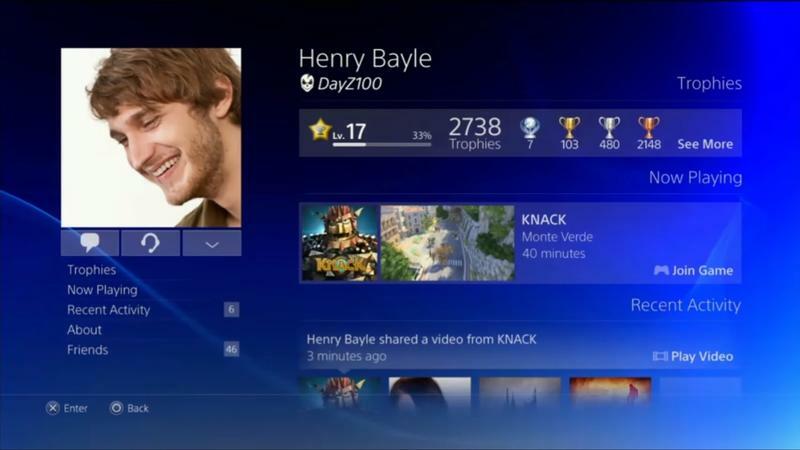 First, Sony could limit gamers to only changing their names on an annual basis. Second, there’s an argument floating around that identities are linked to accounts instead of usernames. Why not just put negative reputation (or a ban) on the account instead of hoping it happens with name notoriety. Microsoft has a reputation system, after all, and it’s possible to lump all negatively rated players together. Of course, those are simply solutions fired from the community at large. Sony might have some larger issues internally. Or, the company might genuinely believe in their reasoning outlined above. Whatever the case may be, the console and game maker knows its community wants the ability to change PSN names. I’m certain it will come up with a solution in order to keep its consumer friendly face up.